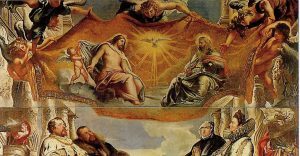 What do we know of this wondrous mystery of three divine, distinct Persons who are one God? 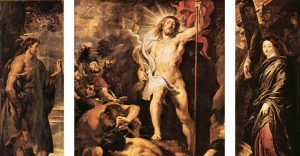 It is unfortunate that there is a rather prevalent and inconsiderate habit of not thinking too deeply about the Trinity. True, the doctrine can seem dauntingly confusing. It is, after all, ultimately a strict mystery. 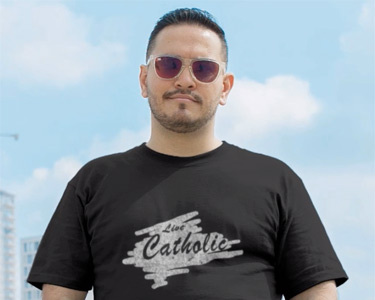 Whatever the failings of the Church’s members, whether clergy or laity, the Church is indeed the plan of God as the instrument of salvation for humanity collectively. 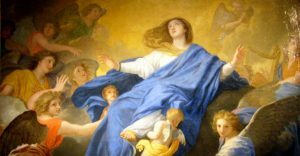 The Dogma of The Assumption: Invention or Essential Truth from God? 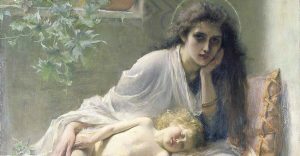 Did Pope Pius XII invent the dogma of the Assumption or, rather, did he define what God had already revealed to his Church and put into words what the Church had long held as part of her undying belief?